On October 18, 2014, the Sisters of Saint Francis Advocacy Group will be presenting a symposium on Human Trafficking at Our Lady of Angels Convent in Aston, PA. To register for the symposium call 610-558-5309 or send an email to osfadvoacypj19014@yahoo.com on or before October 4, 2014. You can find more information about the human trafficking symposium and the threat posed by human trafficking in the group's updated brochure, which is available for free download at http://bit.ly/ZigW8M. The Runaway and Homeless Youth and Trafficking Prevention Act May Move Soon! Right now in the United States, homeless youth are at high risk of being victimized, exploited, or coerced into human trafficking. Many also find themselves involved in the juvenile justice and/or child welfare system. To stem the tide of abuse and victimization, The Runaway and Homeless Youth and Trafficking Prevention Act would help create appropriate, accessible trauma-informed services that can provide health, healing, and a safe haven for homeless children and teens. Here in the Philadelphia region, runaway and homeless girls can get help right now through a number of organizations, including PathWays PA. Our Basic Center program provides residential facilities for five runaway/homeless girls between ages 13-17 and an after-school drop-in program for residents and non-residents. To learn more about the Basic Center Program, please contact the Basic Center at 215-397-4287. 2013 Poverty Data Is Coming. Are You Ready? Those of us who like statistics know that it's getting to be that time of year - the time when the Census Bureau releases poverty figures from last year. As always, CHN has us covered - they are offering a webinar on September 11 to help everyone get up to speed on the best ways to use this data. 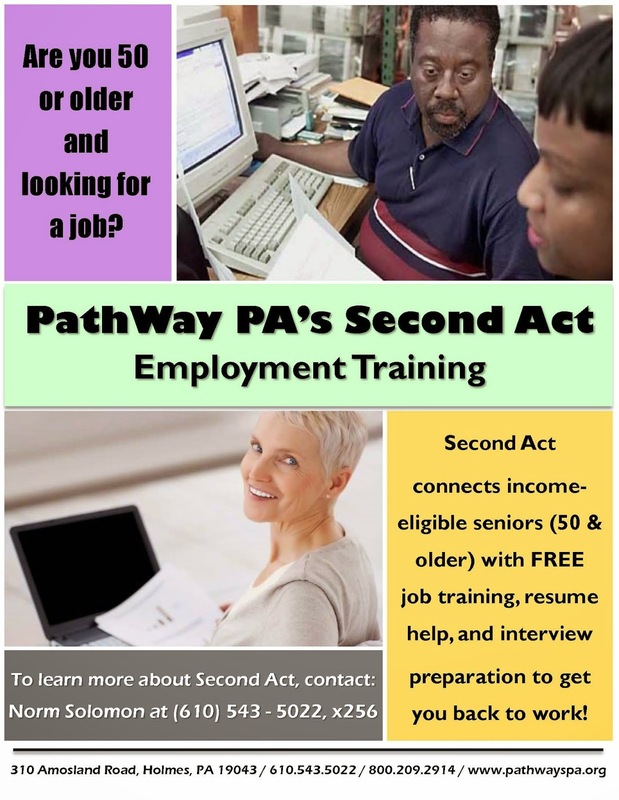 PathWays PA Launching "Second Act" Employment Training! We're launching a new program called "Second Act" employment training. If you are 50 years of age or older, the Second Act program is a great way to learn new skills and tips for re-launching yourself into the new job market. Second Act connects income eligible seniors (50 and older) with FREE job training, resume help, and interview preparation. 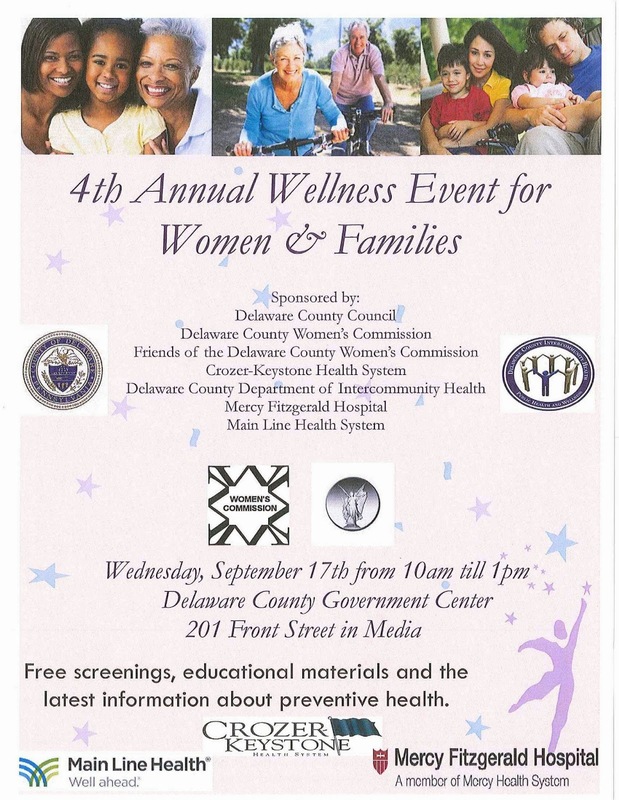 The 4th Annual Women and Families Wellness Event is Happening September 17! On Wednesday, September 17, from 10 am - 1 pm, you can take part in free health screenings, gather educational materials, and learn the latest about preventative health at the 4th Annual Women and Families Wellness Event. The event will take place at the Delaware County Government Center, which is located at 201 Front Street in Media. Please share this information and join us there! 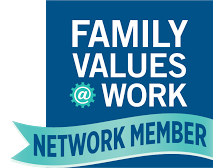 5/29/14 - Support Health Care for Military Women and Military Families3/18/14 - Upcoming Public Webinars on the Affordable Healthcare Law!5/22/13 - Make Sure You Know-Women's Preventative Health Services Have NO Co-Pay! On September 3, Philadelphia Mayor Michael Nutter signed legislation ensuring that mothers working in the city will now have access to reasonable accommodation when it comes to expressing breast milk. The bill, which takes effect immediately, means that mothers must have access to unpaid break time or be able to use paid time in order to express milk. They must also have access to a safe, sanitary place to do so - and that place cannot be a bathroom. The new legislation is part of the Fair Practices Ordinance, which is enforced by the Philadelphia Commission on Human Relations. To learn more, please visit their website, or call 215-686-4670. Register now for three national audio conferences on job scheduling! Job schedules matter in many ways. For all workers, it helps when an employer is responsive to a request for a needed schedule change. And far too many workers have volatile and potentially destabilizing schedules. If you don't know when you are supposed to be at work until the last minute, how do you arrange child care or transportation? 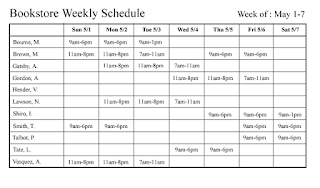 If your total hours fluctuate from week to week, how do you budget for rent and food? To address these issues and emerging policy opportunities, the Center for Law and Social Policy (CLASP) is hosting and sponsoring three Job Schedules Matter audio conferences. Leanne Brown, a New York University student earning her master's degree in food studies, has published a cookbook for families and individuals living on SNAP (food stamps). The book, called Good and Cheap, is available for free on Leanne's website or can be ordered in hard copy. Good and Cheap sets out to offer "filling, nourishing and flavorful meals" for the 47 million Americans living on SNAP. Recipes include Tomato Scrambled Eggs, Spicy Green Beans, Mexican Street Corn, and Savory Summer Cobbler. If you use Good and Cheap or plan to use it, let us know what you think in the comments! If you or someone you know needs food help, there are many resources available to you.